This week, the show is back from vacation, and recorded as a live broadcast. Dave starts the ultimate read-through of one story from each and every year of Superman’s existence, beginning in 1938, and going to 1941. 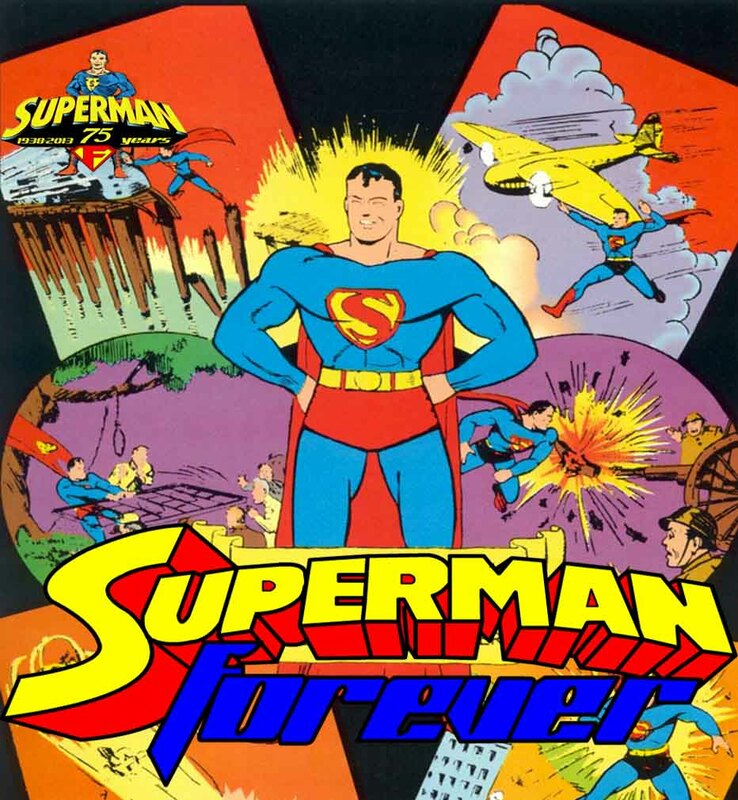 If you want to catch a live recording, head over to www.supermanforever.com/live on Mondays at 3pm CST (1PM PST/4PM EST) to listen to the live broadcast.